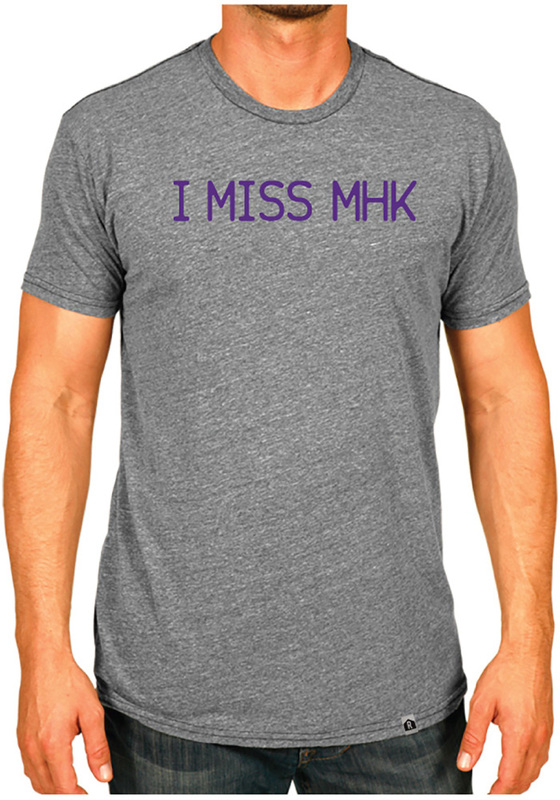 Show your Manhattan love in this tee. 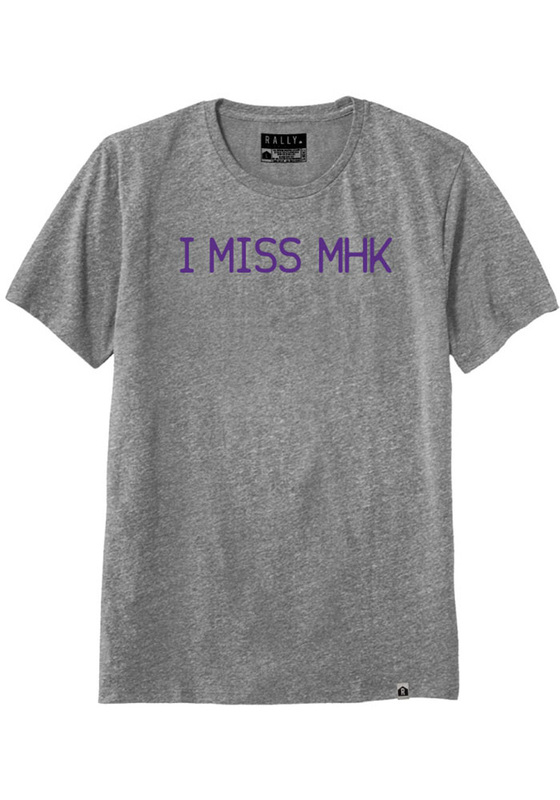 Featuring a screen printed 'I Miss MHK' wordmark on center chest. 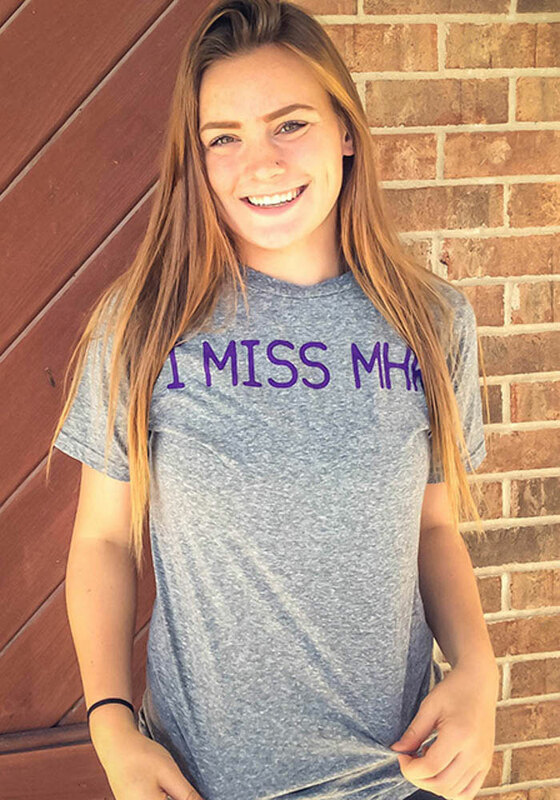 This super soft tee would be great for running around Aggieville or chilling at home.